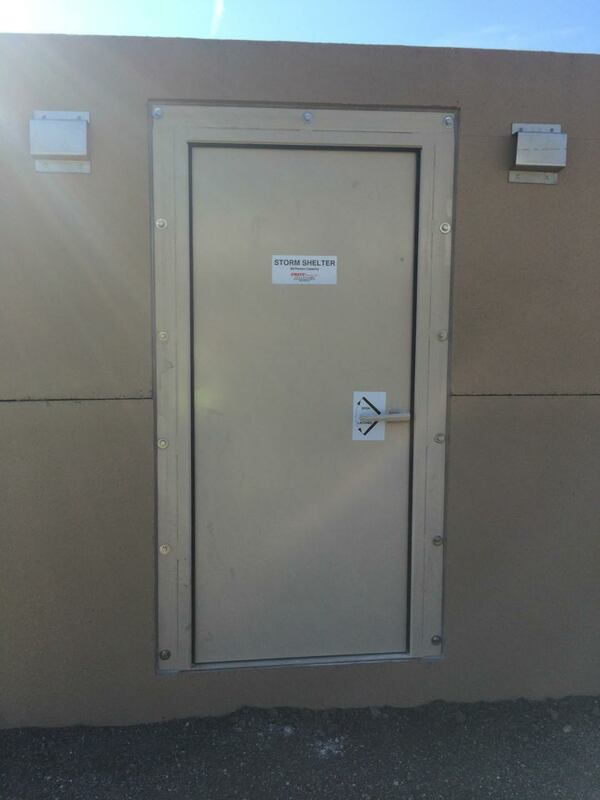 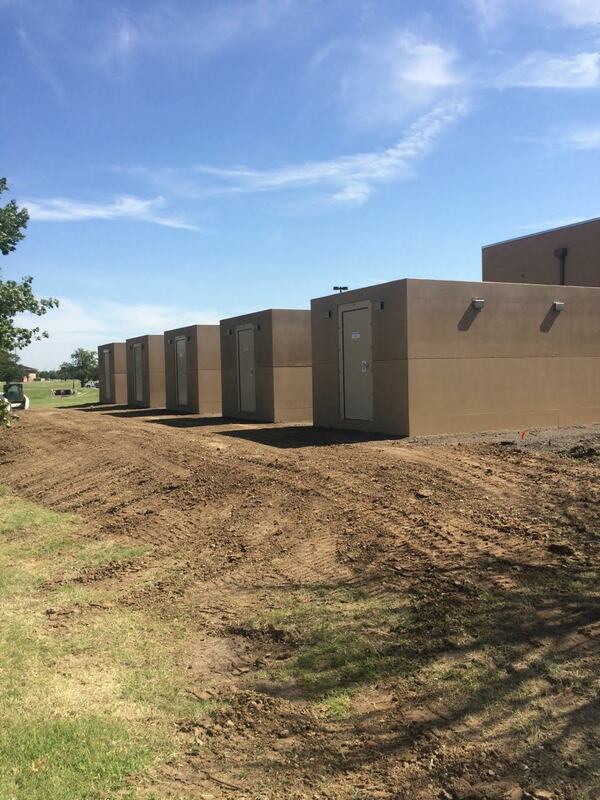 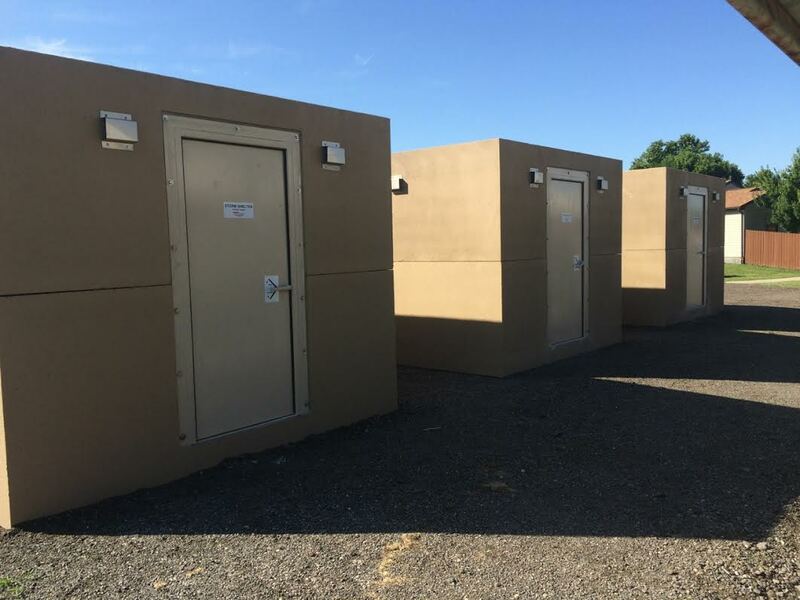 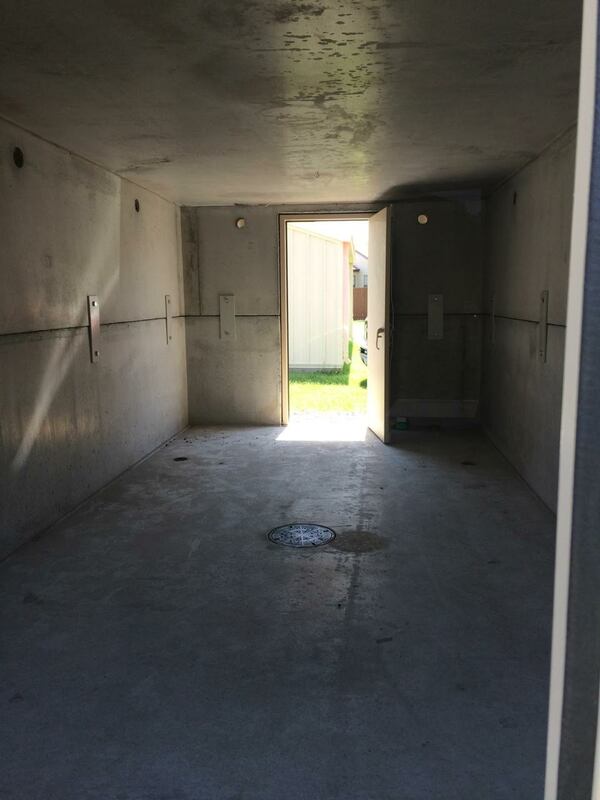 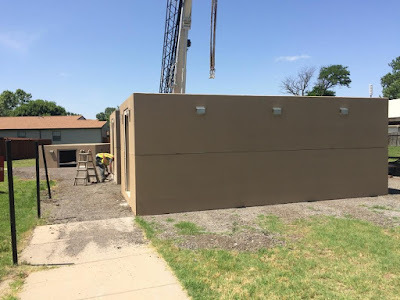 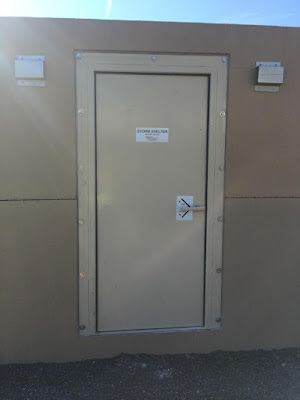 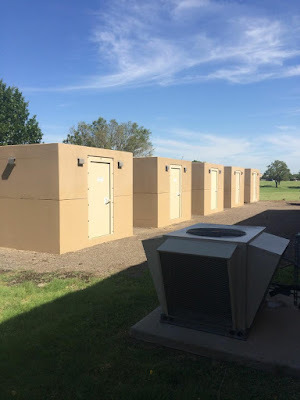 These 12 each 44 person tornado shelters were installed in Wichita for local Air Force base. 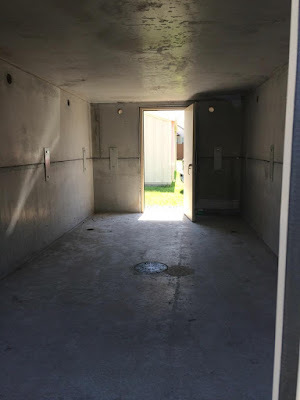 This is a new Model useful for community or mobile home park sites. 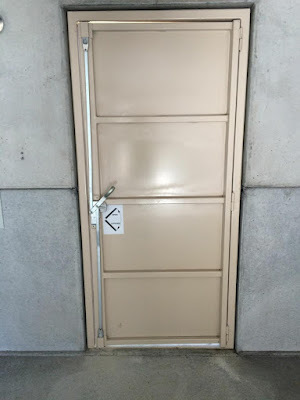 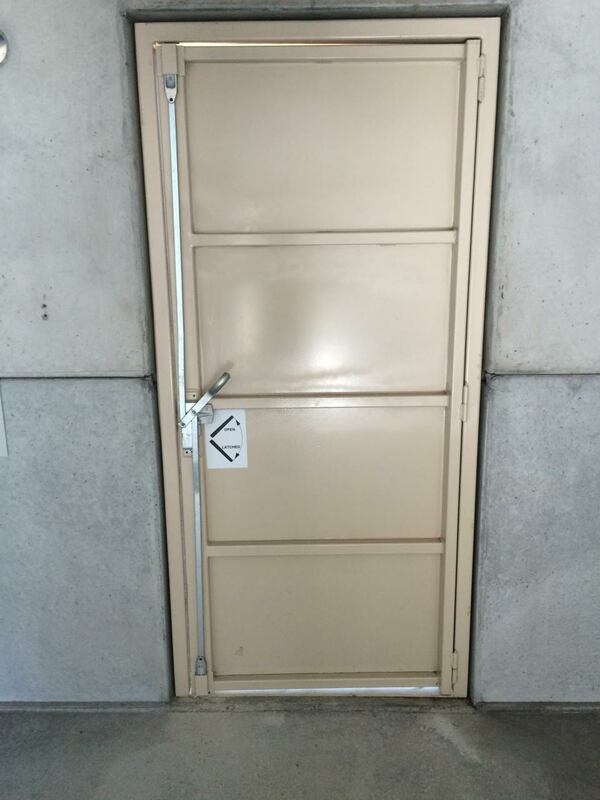 No footings or tie downs are required to meet EF 5 requirements. Precast construction is fast and affordable. 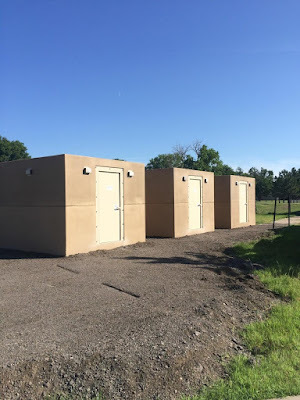 Crest Precast Concrete , a Minnesota based company is a certified NPCA and PCI precast plant with full time quality control department. Crest Precast is proud of our products used to protect the military and their families and support their mission and dedication.